There are over 900 hate groups in the United States. Stay informed. Stay vigilant. 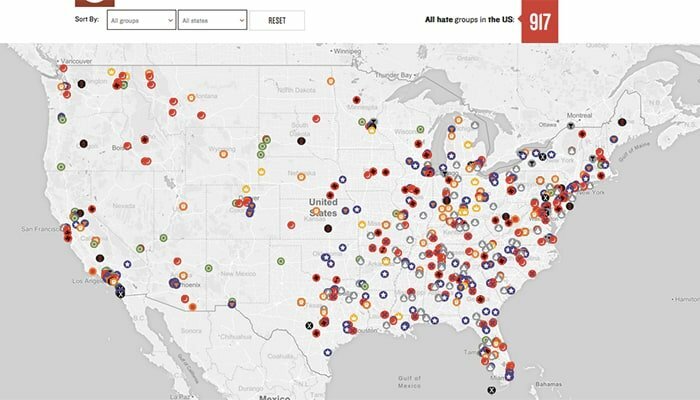 Check out this interactive map at the Southern Poverty Law Center.